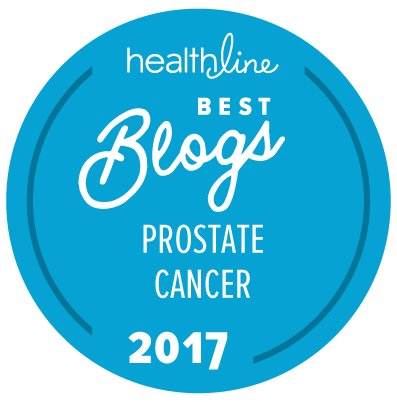 What does “value” mean for prostate cancer patients? Many readers who weren’t able to join us on yesterday’s CureTalk panel discussion may want to listen to what was a wide-ranging discussion about things that are really valuable to prostate cancers patients at diagnosis and along their prostate cancer journey. The entire, recorded hour-long discussion is already available on the CureTalks web site if you click here. As the healthcare and the medical communities have started to become engaged in what is liable to be a long and complex discussion about the “value” of different aspects of healthcare delivery, the issue of what is of greatest importance to patients is still not very well defined or characterized.